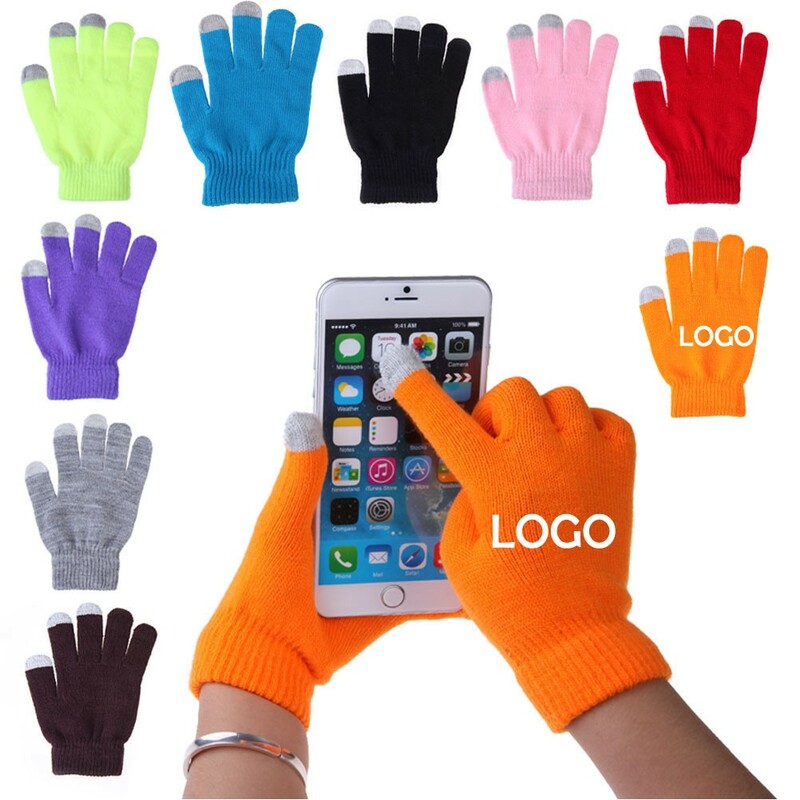 The best selling in winter is coming!This touch screen glove is made of acrylic, it is very useful for you to touch your phone, pad or any other phones without taking off the gloves, it can keep you warm in this cold winter. Conductive fingertips provide universal touch screen compatibility. Adult size gloves - one size fits most.All pieces price is DDP by express delivery.